We provide patients with treatment which is comfortable both financially and physically. We know our patients do not judge our clinical skills and get excited about how fantastic the final x-ray looked ...but judge us on how they felt they are being cared for from the beginning of their first contact with Endo Elements to the end of their return visit. We carefully take the time to learn patients' unique needs to make the appointments relaxing and comfortable. Many patients have not spent much time at a specialist endodontic practice and may feel uneasy. We go out of our way to ensure our practice feels like an extension of your general dental practice. Every one of our team members feel the same way. We take pride in providing the best possible care. This means the patient will go back to your practice and share that information. If your patients are in pain, we will ensure we see them as a priority. 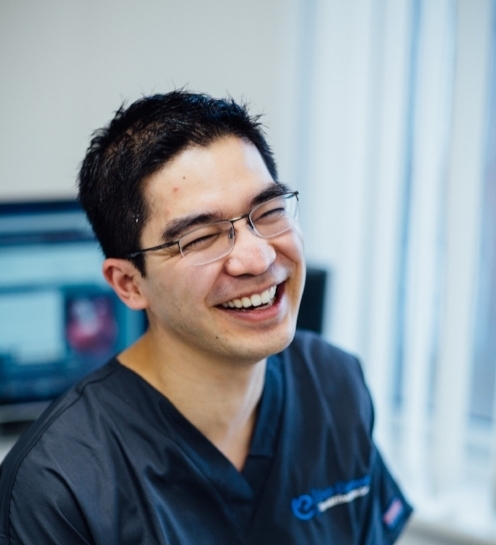 One of the main benefits of referring patients to us is that we can arrange a time at which is best for them so procedures can be carried out quickly and at the convenience to your patients. We go out of our way to meet the patient's needs - particularly for patients who are experiencing dental pain. Our referral service works much better when both our practices are aligned. We ensure that our team are very much acquainted with you so we can provide excellent, ongoing communication. Reports concerning your patient's diagnosis and treatments are sent to you and your patient with further information on prognosis /recommendations stated depending on client cases. "Being outstanding at what we do is just one aspect of high quality care. We ensure every patient is well cared for. We treat each patient with respect and kindness; taking time to answer questions and checking up on them after treatment. "We offer continuous information so you are fully informed throughout all treatment and, in the rare occurrence where the scope of work changes you will be consulted immediately." 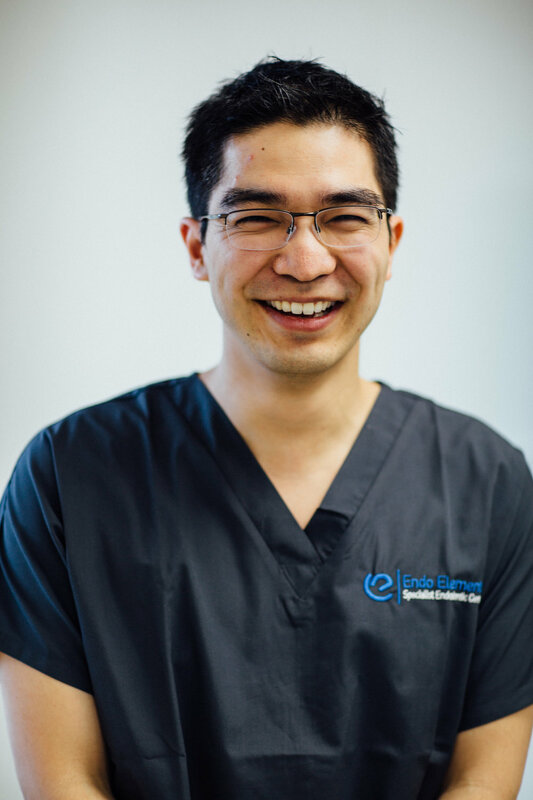 "I continually make it a priority to speak to every dentist in person in person or via email throughout the day and evening and my team are trained to be respond and courteous to patient manner." 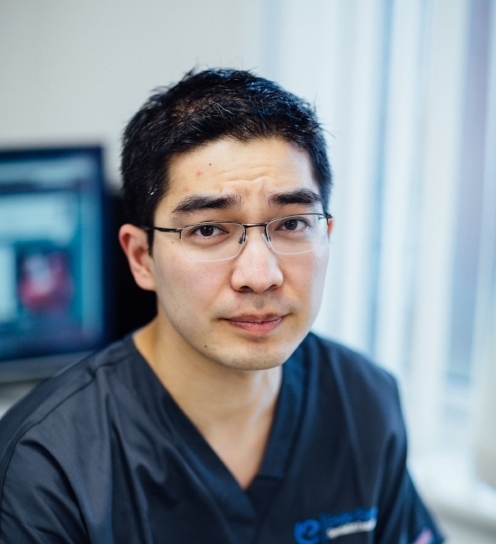 "A root canal treatment can be an unplanned expense – we like to give patients a number of clear options which can help spread the cost of treatment with monthly instalments at 0% finance, giving them the highest level of clinical expertise which is affordable." I am totally confident that I am passing my patients onto someone who has the skills, knowledge & expertise to achieve the best outcome. 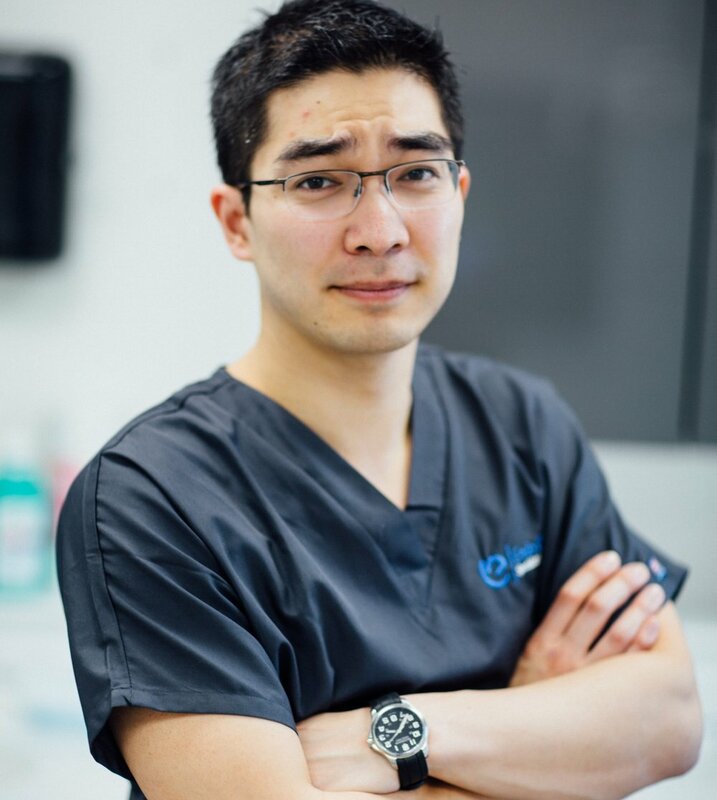 Jonathan treats his patients with care & sensitivity and the quality of his treatment has always been superb. I continue to be impressed by the excellent results he achieves from some of the most challenging & complex cases.